As Lonely Planet would describe it; "Kraków reveals its harmonious blend of past and present, an essential part of any visit to Poland". 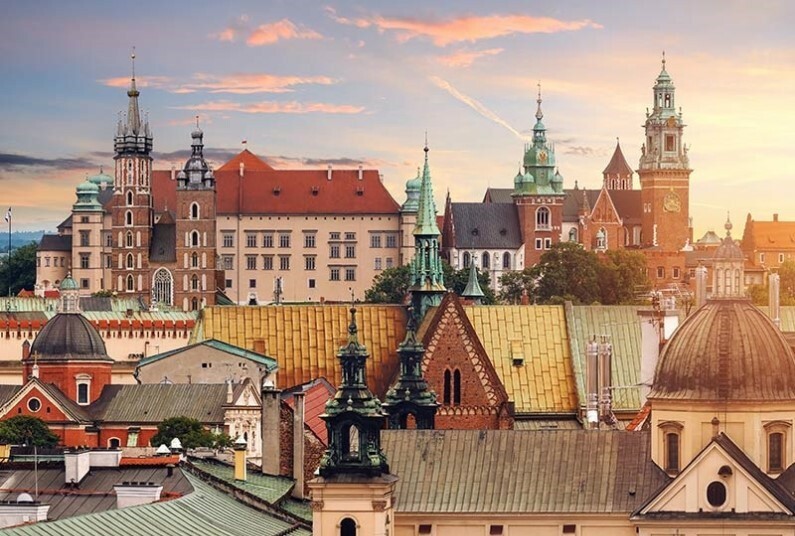 With picturesque landscapes, great museums, a beautiful castle and Europe’s largest medieval city square, Kraków offers a fun-filled and rather educational weekend getaway. 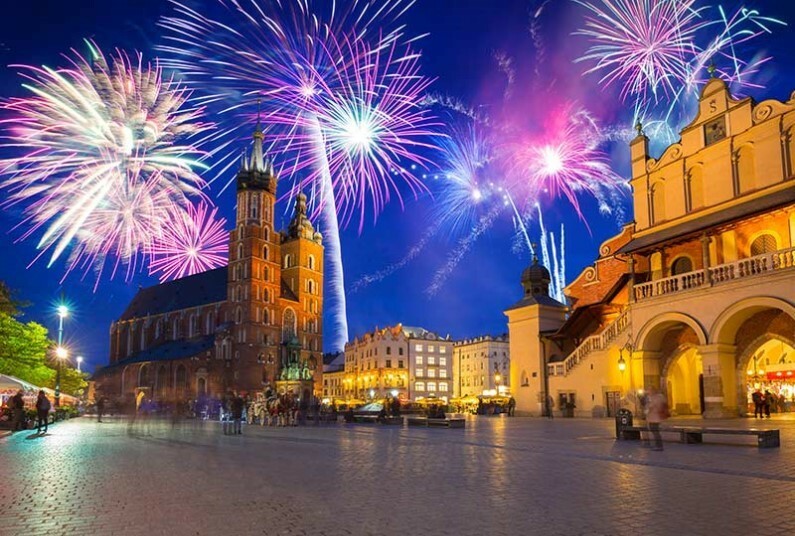 Staying at the 3* Apartwawel, guests will be centrally located, situated just 400 meters from the UNESCO world heritage site of Wawel Royal Castle and a 10-minute walk from the Main Square. Please note departures from Glasgow, Edinburgh and Newcastle are for three nights.